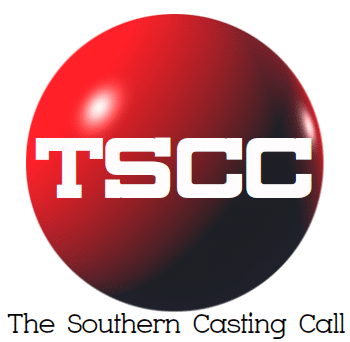 OPEN CASTING CALL FOR FEATURE FILM! Seeking PAID background actors! Specifically seeking individuals 18+ to portray Black, African American and Hispanic, tattooed individuals, & urban looks! Filming October November in the Baltimore area. SATURDAY SEPTEMBER 29th 1130AM-3PM Location: Downtown Cultural Arts Center 401 N. Howard St. Baltimore, MD 21201 Bring SAG card if applicable. Please arrive in your best attire! Bring SAG card if applicable. Please arrive in your best attire! Previous articleMarinella Hume Casting Atlanta FINAL SCENE FOR EPISODE 2 of the New Pilot! COVINGTON, GEORGIA/SURROUNDING AREA! Next articleMarinella Hume Casting Atlanta FINAL SCENE FOR EPISODE 2 of the New Pilot! COVINGTON, GEORGIA/SURROUNDING AREA!